Until these last few years of my life, Africa in general was just a land far far away that I only dreamed of visiting. Never in those wildest dreams did I find myself sailing a catamaran around the northern islands of Madagascar. The past week has been one of the most adventurous, relaxing, mind-blowing weeks of my life. In the safe hands of Bert, Frederic and Hassan we island hopped around the Nosy Be area of Madagascar on the Admiral Explorer. I was so lucky to be invited by R's family to join them on this trip. We drank plenty of THB, ate incredible food and enjoyed numerous bars of Madagascar chocolate. To work that all off we did a considerable amount of kayaking around the islands, swimming back and forth from the boat and walking/exploring the island's beaches. I also excessively perspired the entire trip (my canadian blood can't handle the humid heat! ), which I am sure helped me to shed a couple kg's. Would I go back? - YES! Next time we want to rent scooters (R would choose a motorbike rather) and drive up and down the coast. Or maybe kayak around the entire island like Riann Manser...too ambitious? Oh my GOSH Charlotte, these photos are MAGIC. 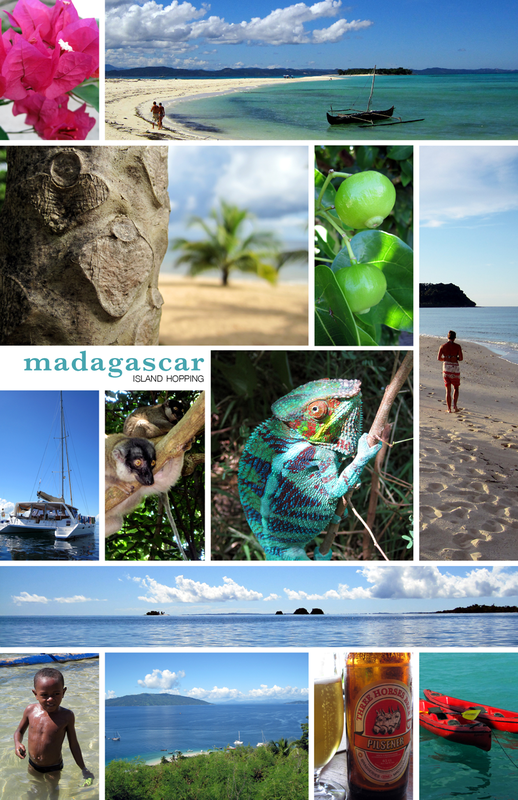 Madagascar is certainly now on the list of places to go! 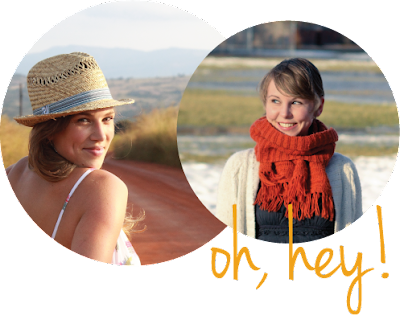 I love the blog ladies! Keep it up. NExt time... I wanna come too! LOVE LOVE LOVE the gorgeous collage of pics! Beautiful! Thanks Ladies - Madagascar truly was MAGIC - you must ALL go one day! I fell in love! WOW! Can't wait to see more! Looks wonderful char! So glad you and Roger had such a great time!